Ribbed Knitted Bottom Hem, Sleeve Cuffs, and Collar. 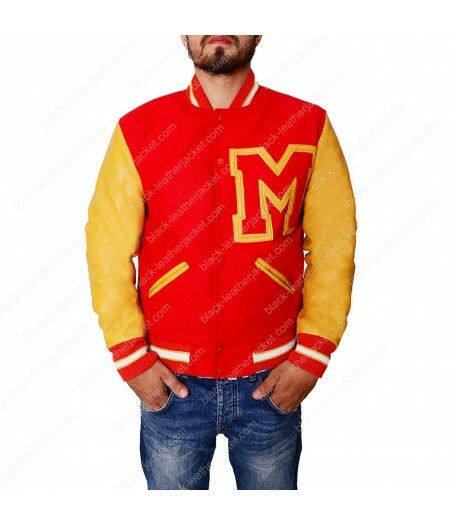 This Varsity Jacket is a classic attire, worn by famous pop sensation, Michael Jackson during the year 1982. 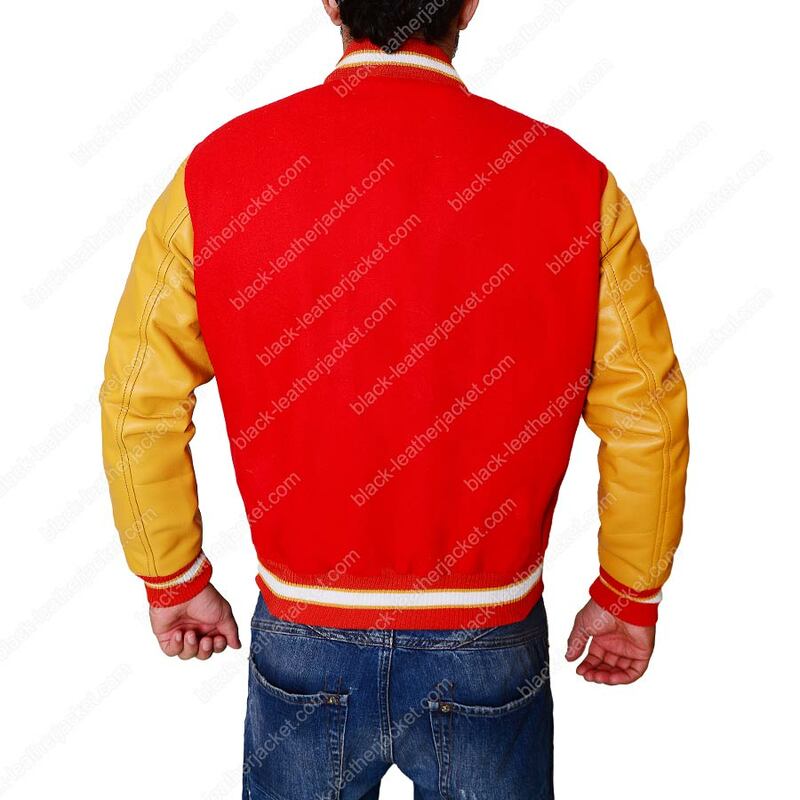 This Thriller Varsity Jacket worn by Michael Jackson created a lot of buzzes, and the song was an instant hit. Still today people remember the pop icon with this song and the in particular jacket he is wearing. 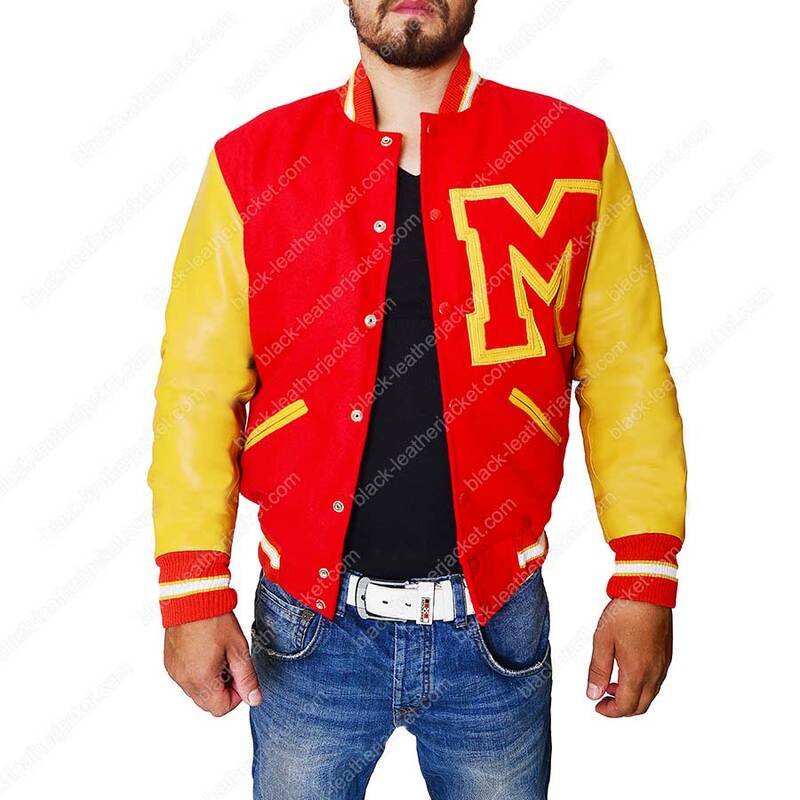 Michael Jackson Letterman Jacket is a classic outfit that everyone wants to get his hands on it. 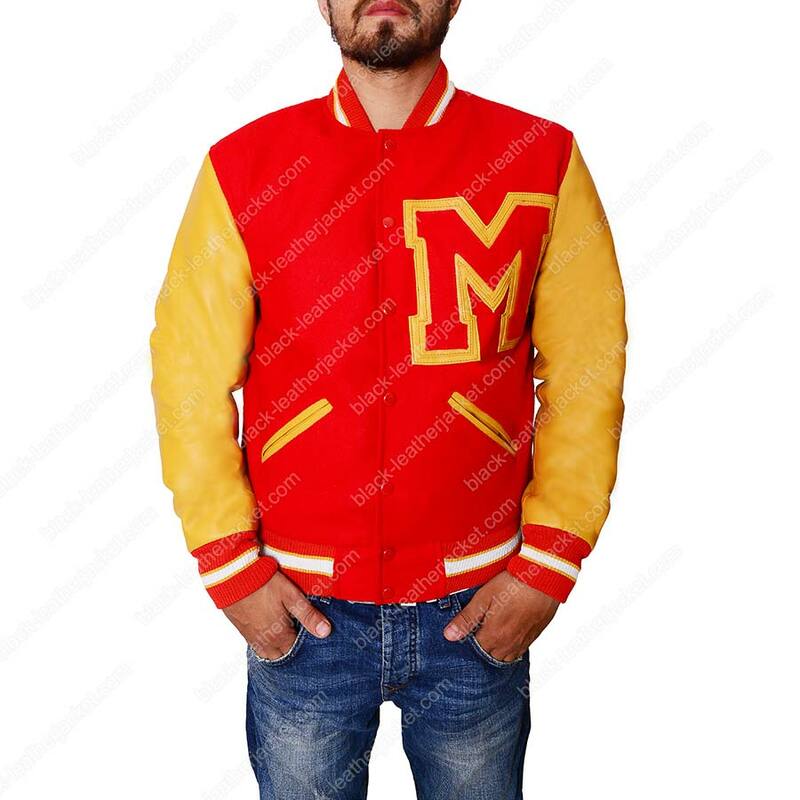 This classic varsity jacket is exactly according to the specifics of Michael Jackson’s Thriller, available in wool, whereas the full sleeves are composed of genuine leather. 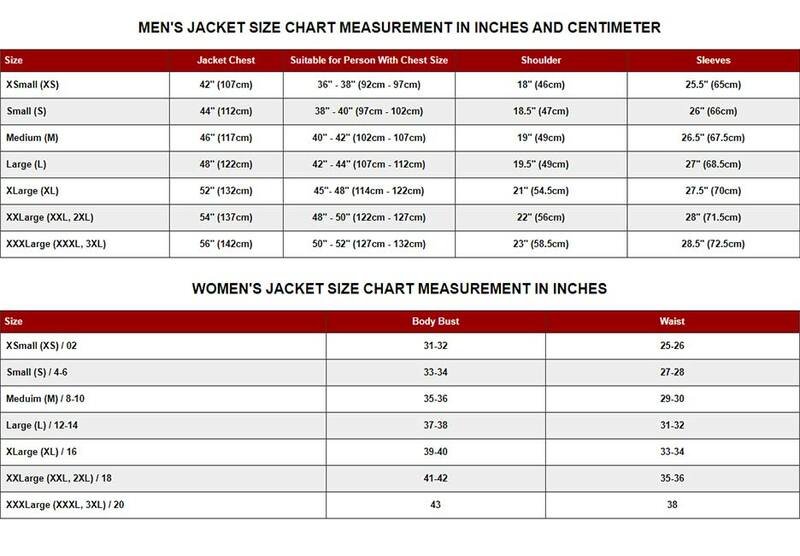 The classic jacket further includes ribbed knitted bottom hem, sleeve cuffs, and collar with a front button closure. On the outside, there are two waist pockets while two on the inside. The jacket comprises of viscose lining inside to keep the wearer comfortable. 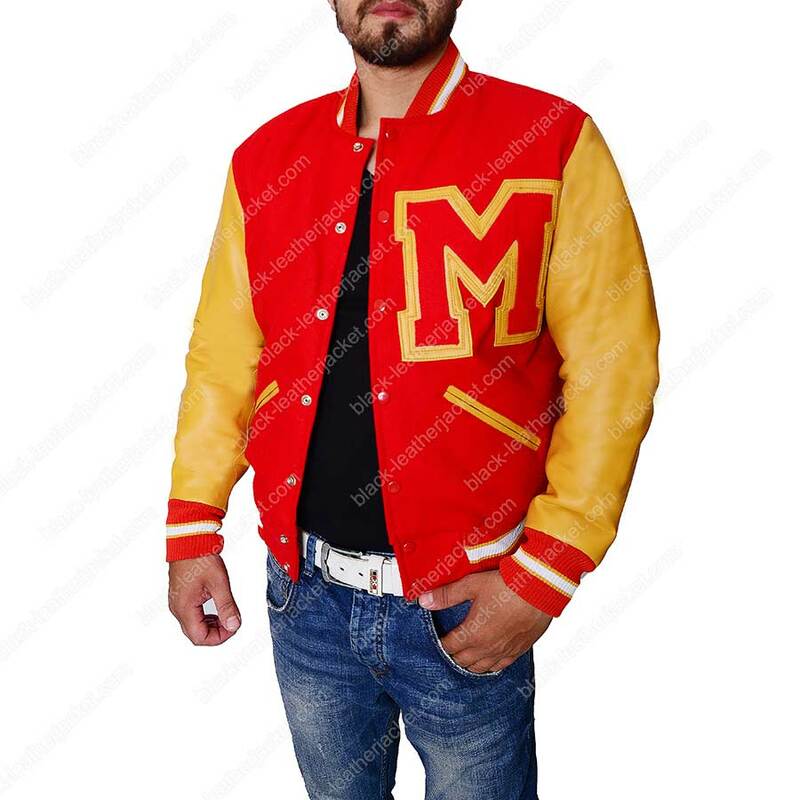 You too can become a classic a real Michael Jackson fan, once you have this varsity jacket from Thriller.